Why Join the Barbasol Shave Club? 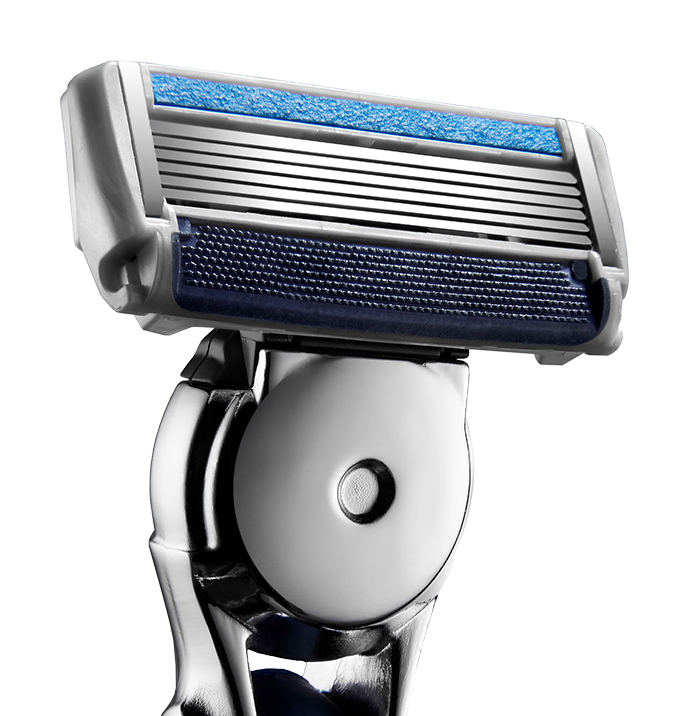 Get a close, comfortable shave for just $1.99 per refill cartridge. Shipments are auto-delivered straight to your door. Always FREE shipping. No hidden fees – ever. No contracts, no limitations. You may cancel at any time. How Does the Shave Club Work? 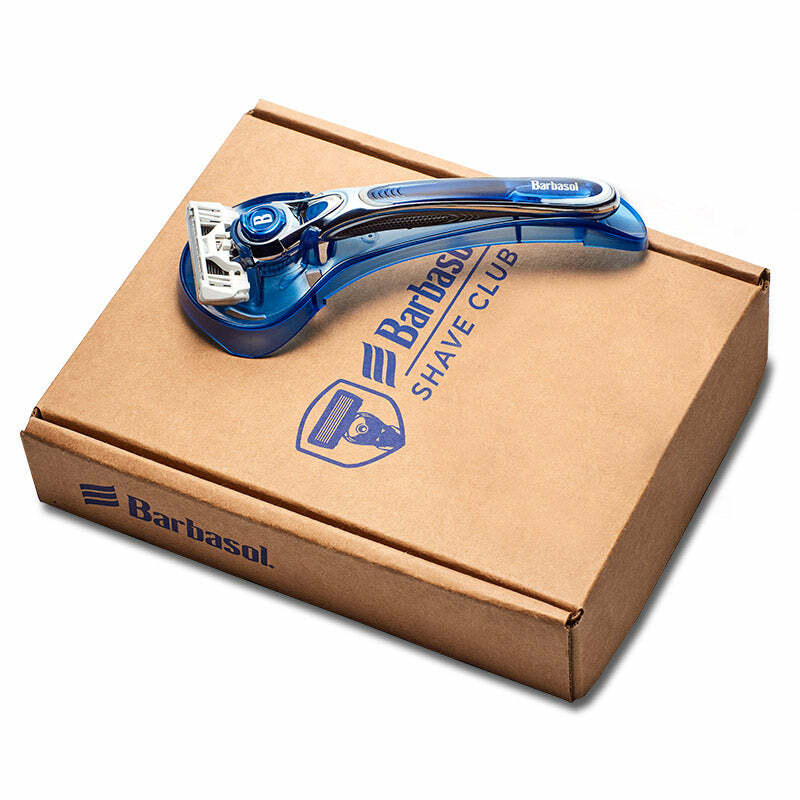 When you join the Barbasol Shave Club, you first get the Starter Kit delivered straight to your doorstep. 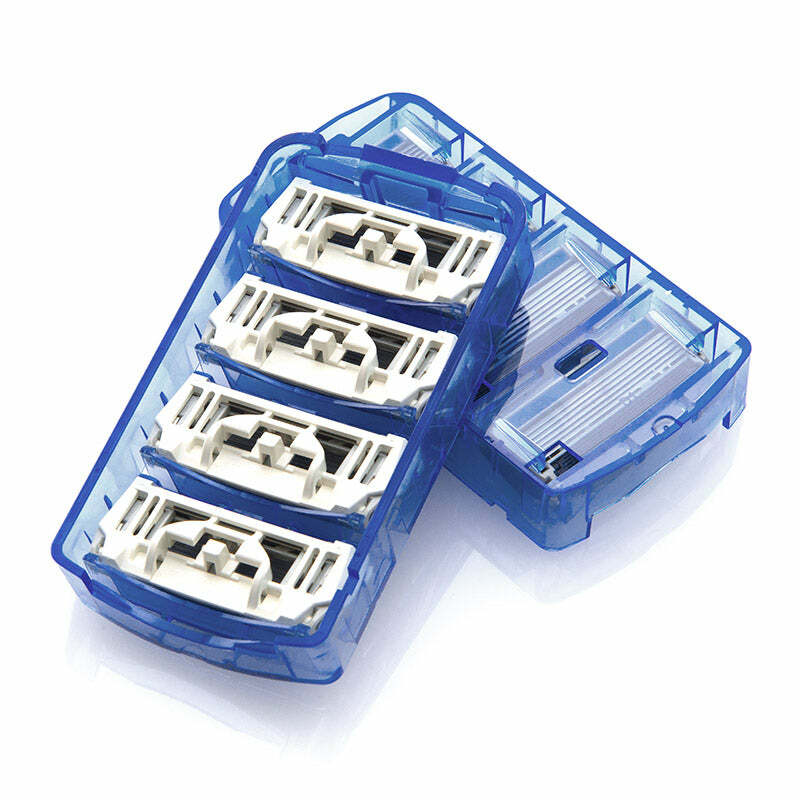 It comes with the Ultra 6 plus razor handle, one razor cartridge refill and a razor tray. Two weeks after ordering your Starter Kit, we’ll send your first set of eight (8) Barbasol Ultra 6 Plus razor blade cartridge refills. Ongoing, you’ll be sent eight (8) refills per shipment at the pace that best aligns with your shaving routine: every 2, 4 or 6 months. If you find yourself receiving too many or not enough refills, you’re free to modify your refill shipment frequency at any time. You can also skip or pause refill shipments. And if you find that the shave club isn’t for you, you’re able to cancel at any time. There are no contracts or limitations.